Hello dear reader! I have to admit that I couldn't find time to do some crafting lately as my sister is here visiting. But I don't want you to think that I've forgotten about you. For the meantime, I'll be blogging more details about my Winter CHA experience in Anaheim, and maybe something else in between. That's the main reason why I wanted to attend the conference in the first place. Before I had the chance to go to this CHA convention, I was one of those stalking the blogs and websites who were sharing photos and videos of the event. And now that I had the chance to see it first hand, I would like to share my experience with you. 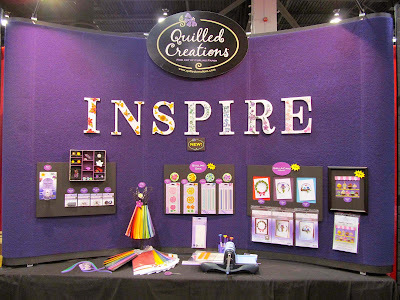 Quilled Creations was one of the first booths that I was able to visit during the show. I had my first make and take there as well. 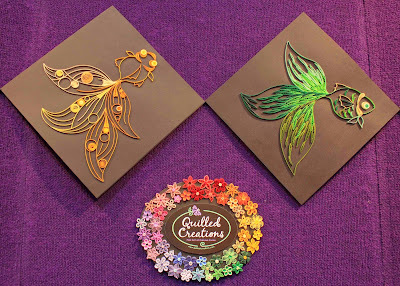 But what first caught my eye was the beautiful quilled art that was displayed in their booth. 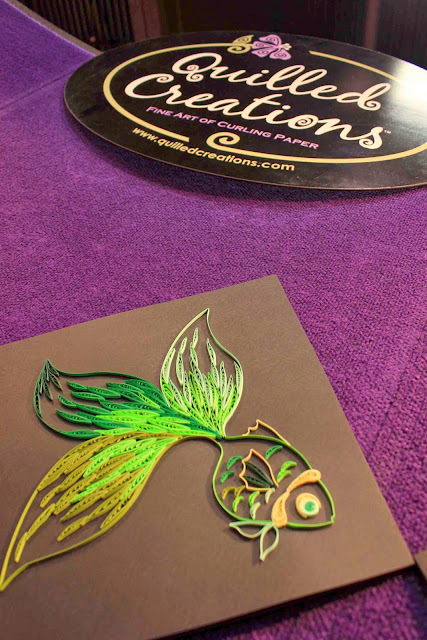 I've never tried quilling before, and I have been very curious about it. And that was a perfect chance to give it a shot. 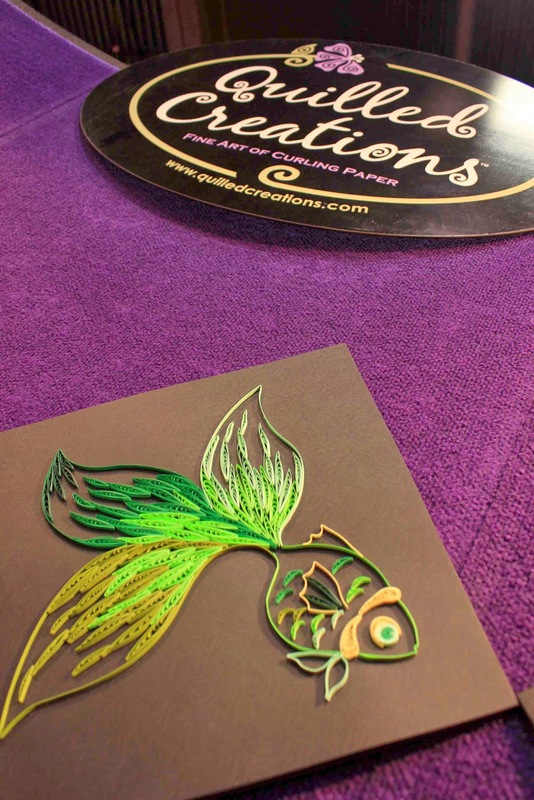 What made it extra special is that it was Alli Bartkowski who gave me my first quilling experience. She helped me make this pin with a quilled heart. I'm sure for a lot of quillers out there, this is nothing. But to me, this is my best quilling project ever. 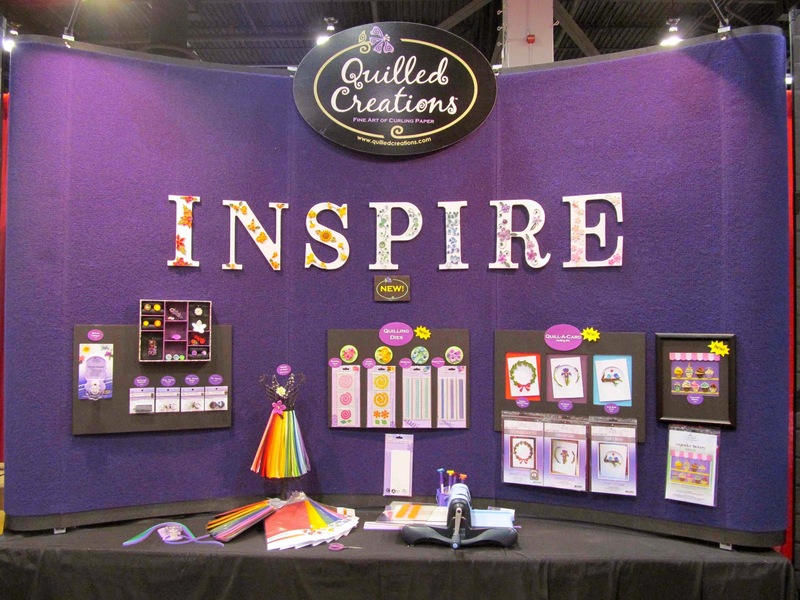 During the make and take, she also featured their New Beginner Quilling Kit. 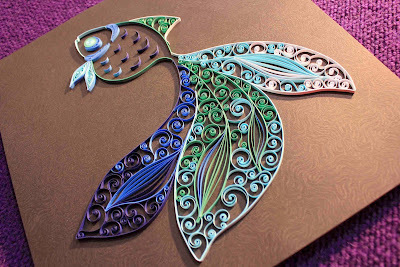 Now that I have tried quilling, I most probably will get this kit when I see it in the stores. I also had the opportunity to buy one of Alli's books about quilling. Guess what? She signed it too. 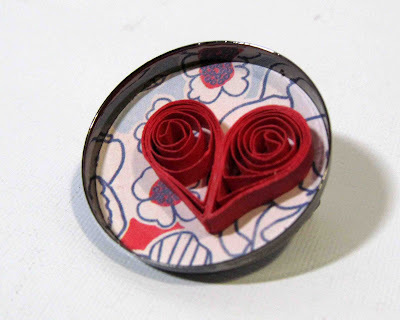 Now I have no reason not to try quilling by myself. I'll jump on it as soon as I get the chance. 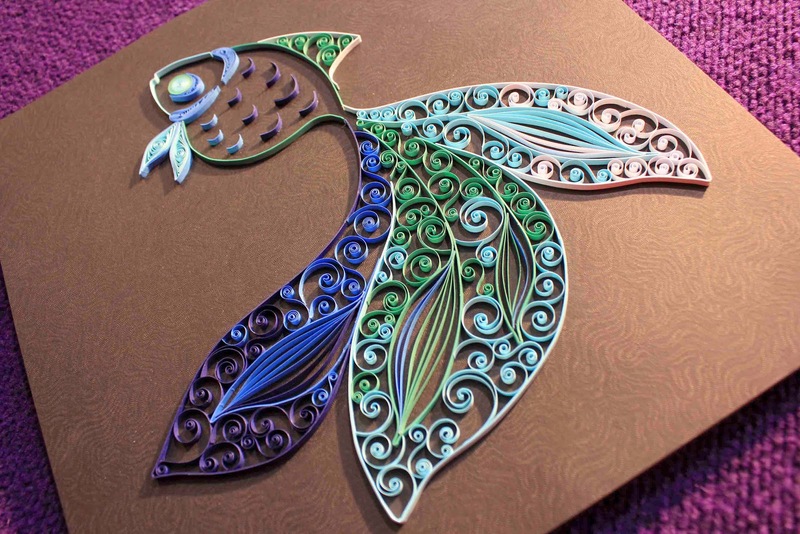 Yes you can really make some amazing things with quilling too, ad there´s some pretty talented quillers outhtere, that´s for sure. Your heart sure looks great of a first try to be, and you did an awesome job, it looks really great.